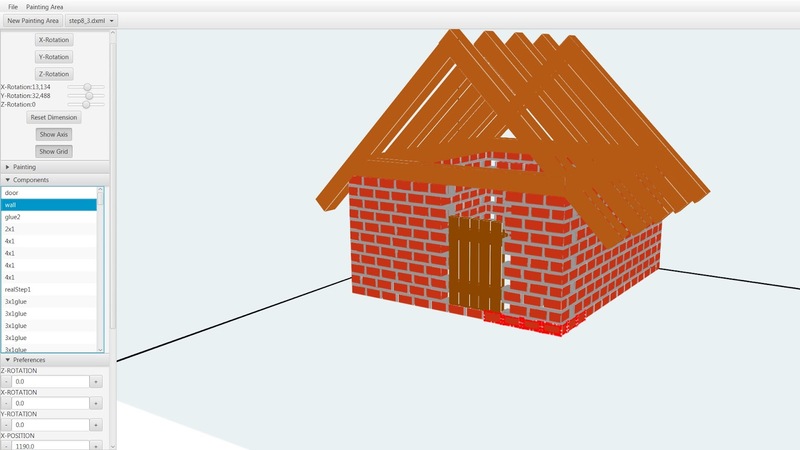 Here comes the latest update of the JavaFX-3D-editor. With this update you are able to work with animations. Unfortunately you cannot save them. But you can show them. Just select an GO and open the menu "Animation". There you can setup the time and the properties you want to change.